I’ll be guest blogging on Monday, September 28, at Star Crossed Romance, asking and hopefully answering the question . . . Is the Vampire sub-genre dead? Since I write vampires and RAPHAEL and JABRIL are in release and doing well, annnndddddd . . . RAJMUND comes out early next year, I think you can guess MY answer! That would be me in the Author Spotlight! 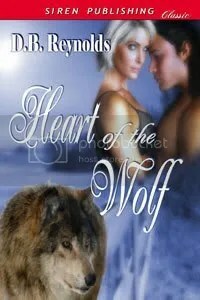 JABRIL continues to do well against some pretty stunning competition–Patricia Brigg’s newest werewolf story, Hunting Ground and Charlaine Harris’s Sookie Stackhouse series (all eight books!) I love all of those books, so I can hardly complain if others love them too! A NEW REVIEW and JABRIL KEEPS CLIMBING! 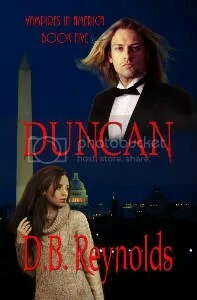 There’s a new review of Vampires in America at Paranormal Romance with an excellent recommendation from Dot in NY. Drop by and see what Dot has to say. 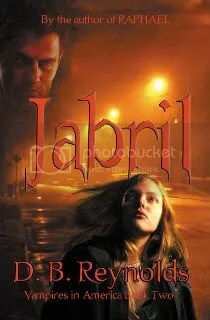 JABRIL continues to climb the best seller list for Fictionwise.com. It’s now the #2 Dark Fantasy, sandwiched between Patricia Briggs and Charlaine Harris. That’s some pretty good company! 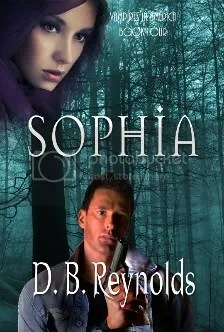 I hope to have good news about some future titles before too long, but in the meantime, I’m really having a good time with Rajmund and Sarah and Cyn and Raphael . . . in New York, the big apple. What better place for vampires to party? Don’t forget this month’s contest. 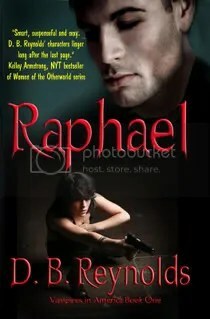 Drop me a line and win a chance for an autographed copy of RAPHAEL or JABRIL. JABRIL is now in the top ten over at Fictionwise, on both the Best Seller list AND the Best Rated list. And it’s the #3 Dark Fantasy behind Lillith Saintcrow and Patricia Briggs’ new books, which is some pretty stiff competition! Yay! I’m working on the final draft of RAJMUND, changing it somewhat (just for my readers) to include a little bit more Cyn and Raphael, ‘cuz we all love them so. And I’m also working on my post for a guest blog stint that I’m doing later this month. More on that closer to the date. So, I go over to Fictionwise.com to see how JABRIL is doing and . . . there it is, on the front page! One of the New and Featured Titles! !